We are business kitchen appliance manufacturer. Established in 1953 as an automobile parts processing company, AiHO has transformed in 1957 to be a limited company as a business kitchen appliance manufacturer. AiHO has been providing its customers with high-quality products and establishing well and sound customer relationship. We will continue to offer the best products and service to all AiHO’s users. 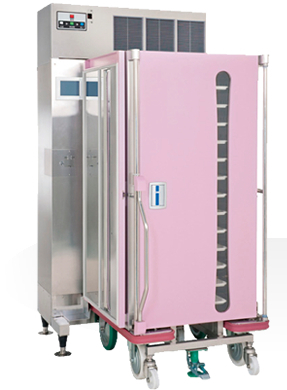 As a general manufacturer of cooking machines and kitchen appliances for professional use, AiHO has provided its products to a wide range of customers including school feeding services, hospital feeding services, company feeding services, hotels, restaurants, central kitchens for various food services, and food processing factories. AiHO has been well accepted for its dependable technology. AiHO’s products respond to the needs of its users and are manufactured consistently, from parts processing and assembly to completion with state-of-the-art equipment. To meet with systemized and diversified market requirements, we have developed the best-selling rice cooking system “RICE-FRIEND”, “Dish cleaning system for school feeding services”, and etc. We would like to propose more functional and advanced kitchen appliances and system. The trusted efficient sequential rice cooking systems saved both energy and space. 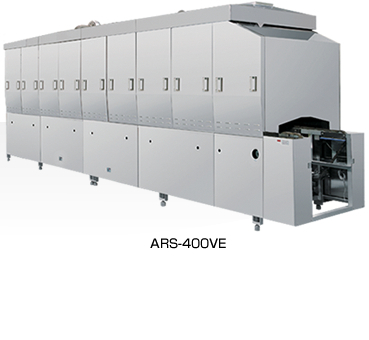 As a general manufacturer of cooking machines and kitchen appliances for professional use, AiHO has provided its products to a wide range of customers including school feeding services, hospital feeding services, company feeding services, hotels, restaurants, central kitchens for various food services, food processing factories, and etc. AiHO has been well accepted for its dependable technology. 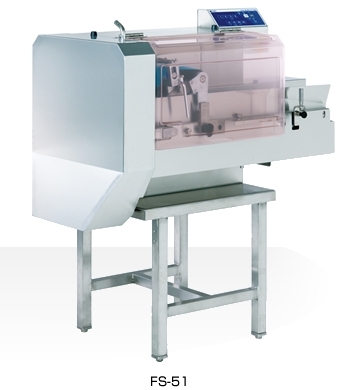 To meet with systemized and diversified market requirements, we have developed the best-selling rice cooking system 「RICE-FRIEND」, 「Dish cleaning system for school feeding services, and etc. We would like to propose more functional and advanced kitchen appliances and system. As a professional maker of food service equipment, AiHO provides a whole special cafeteria system to its customers from concept presenting, planning, designing to constructing. To provide customers with selectable menus, spacious cafeteria, and face-to-face service, AiHO is making great efforts to constuct a cafeteria with low cost, multiple functions and high-quality service. As a professional manufacturer of food service equipment, AiHO is dedicated to designing a brand-new school feeding service. 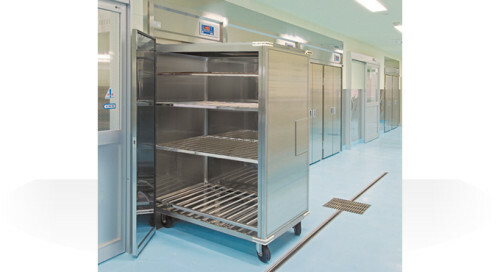 With its long-time experience in school feeding service, AiHO is able to present advanced kitchen equipment and systems to ensure high security and lessen manpower. Especially with the introduction of HACCP and the Dry System which is presented over 20 years ago, AiHO is able to conduct thorough sanitation management and create comfortable operation invironment. 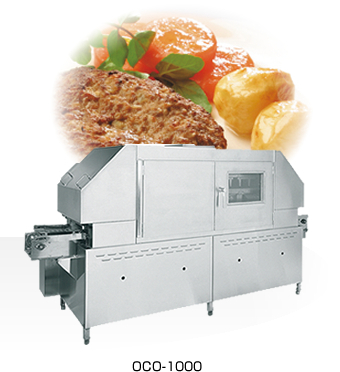 Also to meet various food services, AiHO has developed a number of equipment for food processing and heating. AiHO is fully contributed to the development of a new school feeling service for the new generation.